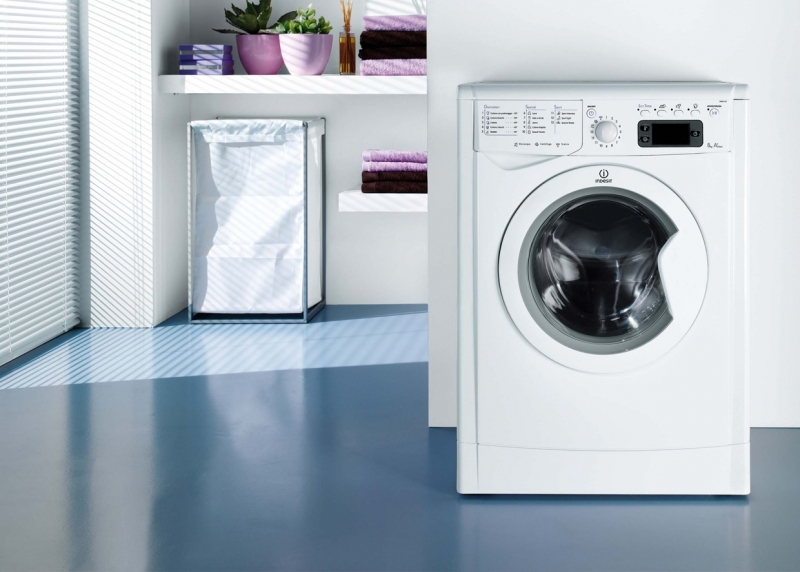 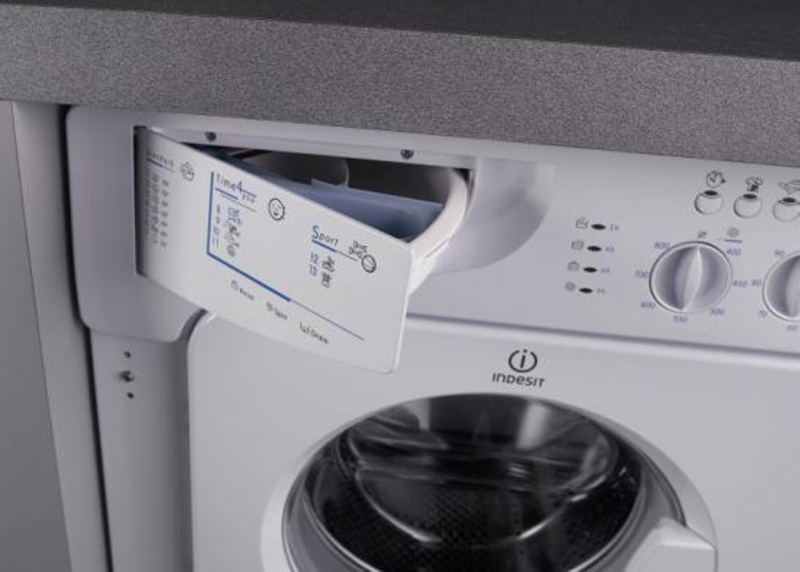 Indesit laundry appliances are packed full of innovative technology to improve your lifestyle. 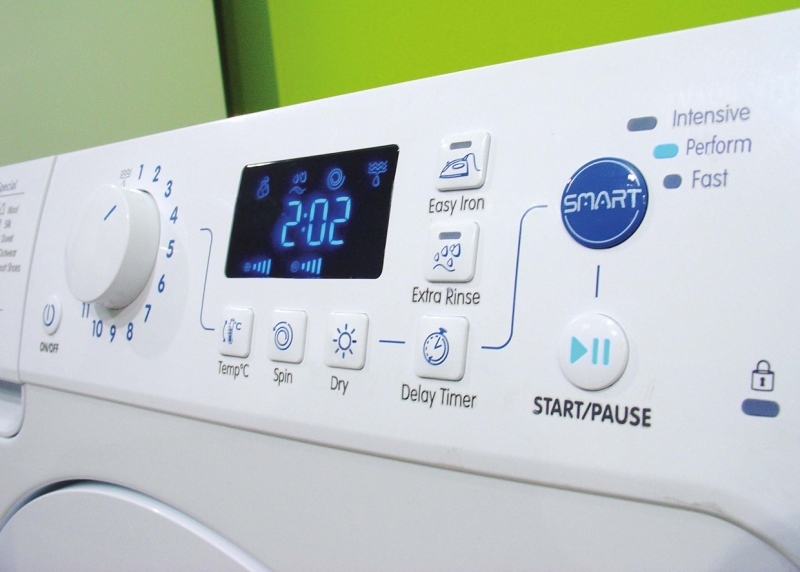 Available with Smart technology, these appliances help you save time, as well as water and energy. 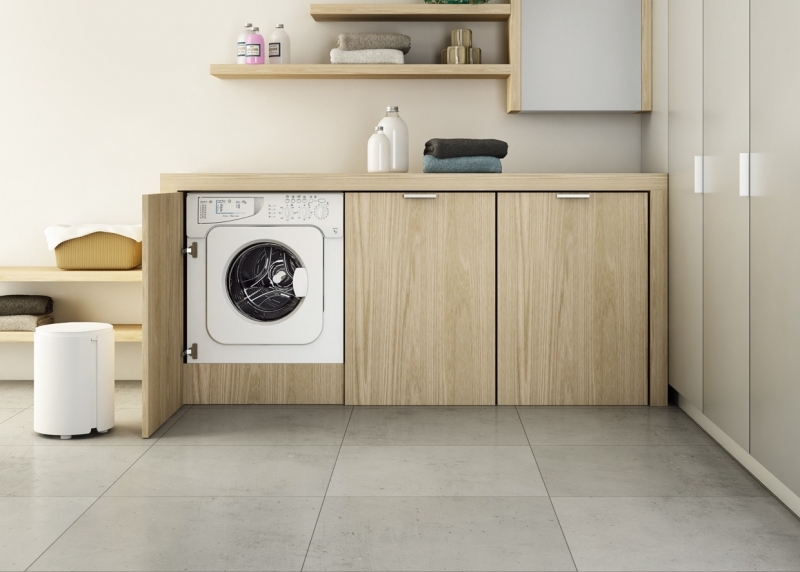 Loading and unloading has never been easier, with new wider doors and a tilted control panel for easy programme selection.